Here is a quick update on the soon-to-be-published book. 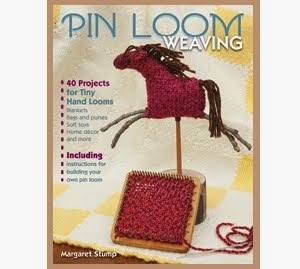 Check out the new page right next to the Home page - Pin Loom Weaving; The Book for a look at all the items in the book. I hope that everyone finds a few things that appeal to them. There isn't much copy attached to the pictures at this point but if you have any questions or comments, please leave them, other people may have the same questions so you can help yourself and someone else. Also, if you have not signed up yet, keep in mind that the first drawing for Pin Loom Weaving and a pin loom will be held May 31. 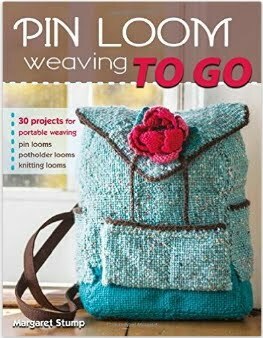 There will also be a giveaway of book and loom on June 30 and July 31. I will announce at least the first name of the winner, or whatever information that person is comfortable with. Keep in mind that I do not share any email information with anyone except to send out the notes you have received.